This week we bring in legendary singer Musiq Soulchild to the podcast. Musiq is a longtime favorite of ours so we had to make this one happen. We talk about his recent music releases which includes features on basically every rapper and singers projects. We also get into his mind as a creative and learn about the journey from the start of his career. He also shares some insight on what he’s looking for in terms of partnerships in music and gives his observations on what’s going on in the industry. We also talk about new music from Chris Brown and Donell Jones. Lastly we try to decide if “Come And Talk To Me” by Jodeci is better than “Can We talk?” by Tevin Campbell. 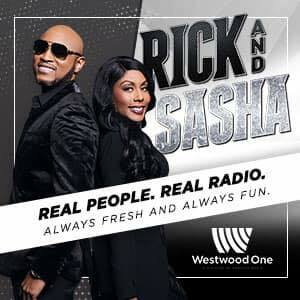 0:04:31 – Do international fans complain about R&B like we do? 0:08:20 – Is Usher’s new album the most anticipated project in the last decade? 0:15:15 – Did Claudette from City High have superstar potential? 0:22:40 – What does Musiq do outside of the studio? 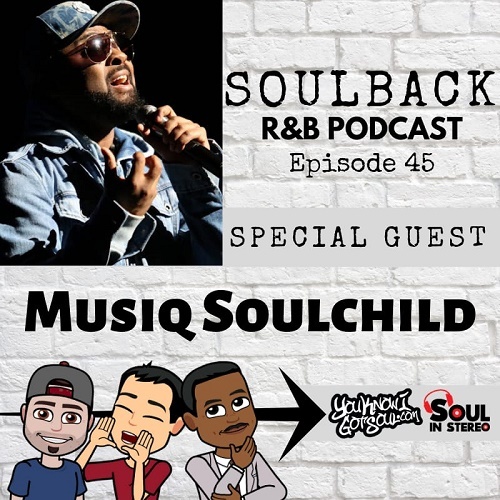 The post The SoulBack R&B Podcast: Episode 45 (featuring Musiq Soulchild) appeared first on .